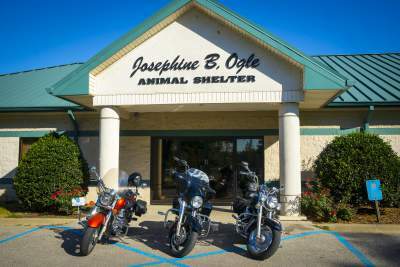 The Ride for the Animals benefit ride, held on Sept. 20, raised $3606.00 to benefit the J.B. Ogle Animal Shelter. 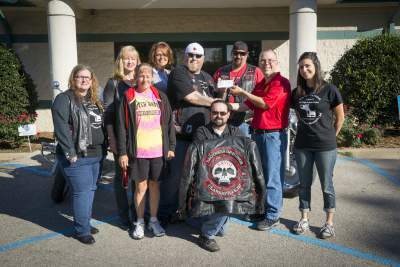 Thanks to Brothers of Honor Motorcycle Club and everyone who volunteered, rode in the rally, and to the local governments. In the last year, the shelter raised approximately $1200 from Thunder, $1500 from the yard sale, and $3600 from the bike rally. In total, the shelter has raised around $6300 to go into the spay/neuter fund as well as other donations. The shelter plans to have one more fundraiser before the end of the year. 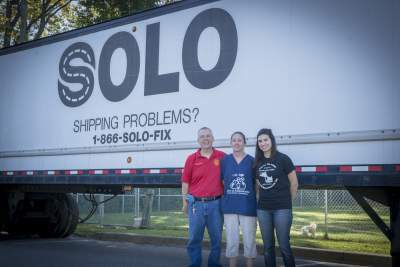 The J.B. Ogle Animal shelter thanks Sodrell trucking for the use of the trailer for storing food donated by Saving Sunny. A special thanks goes to David “Whizzy” Wisdom. He is a part of the Motorcycle Club and he organized and brought the bike rally to the Club’s attention.